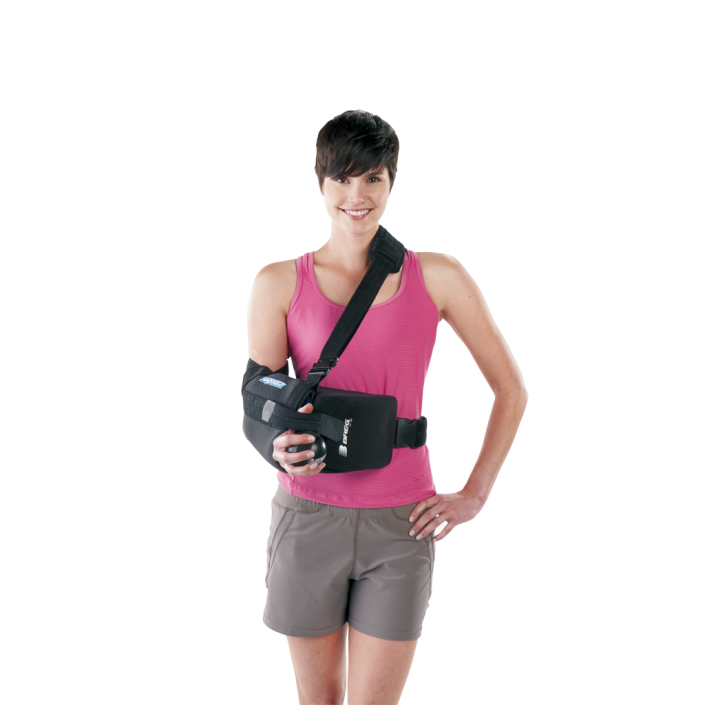 SlingShot® Neutral Shoulder Brace – Breg, Inc. 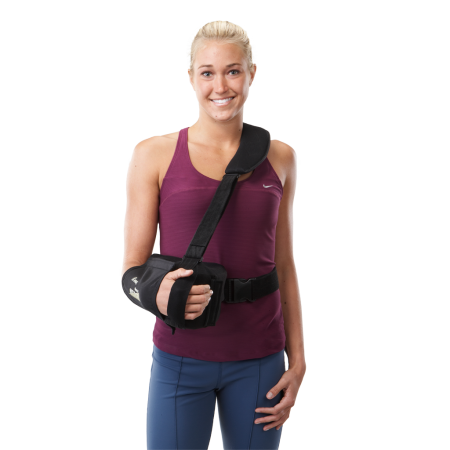 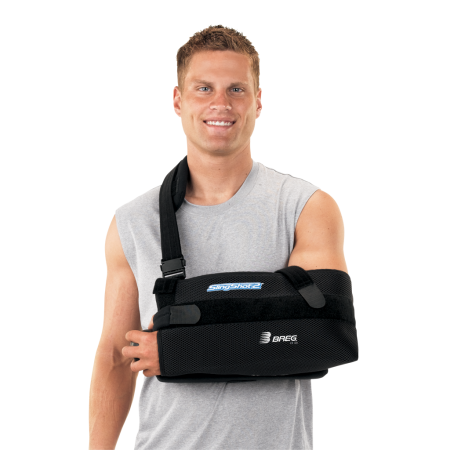 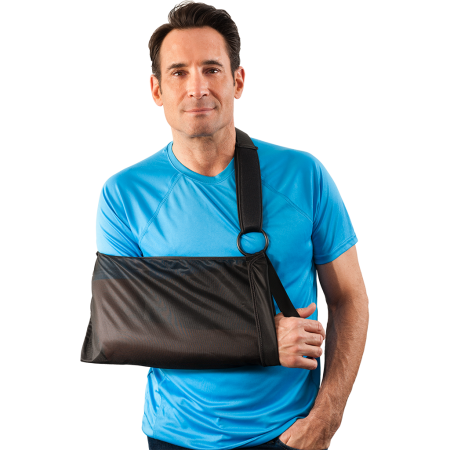 Designed to place the humerus in a neutral position of rotation, Bregs SlingShot® Neutral Shoulder Brace is a cool, comfortable shoulder immobilizer lined with breathable Airmesh. 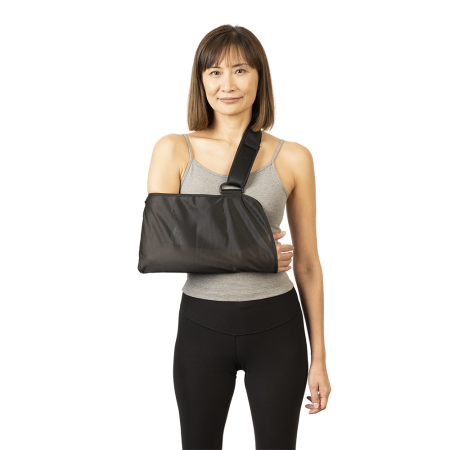 It includes a neutral pillow, exercise ball and thumb rest to minimize migration.